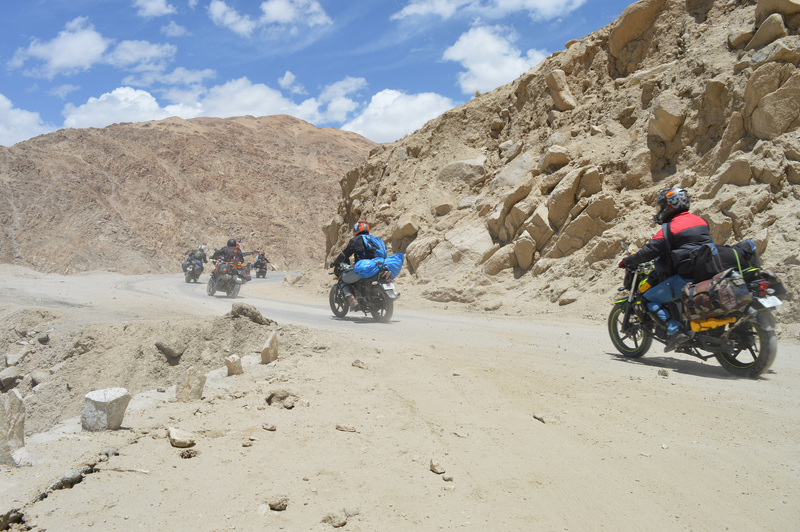 This was the most exciting day of them all, probably because we were gonna visit the oh-so-awesome Pangong Tso. This mighty lake is perhaps on every traveler’s ‘List of things to do in Ladakh‘. 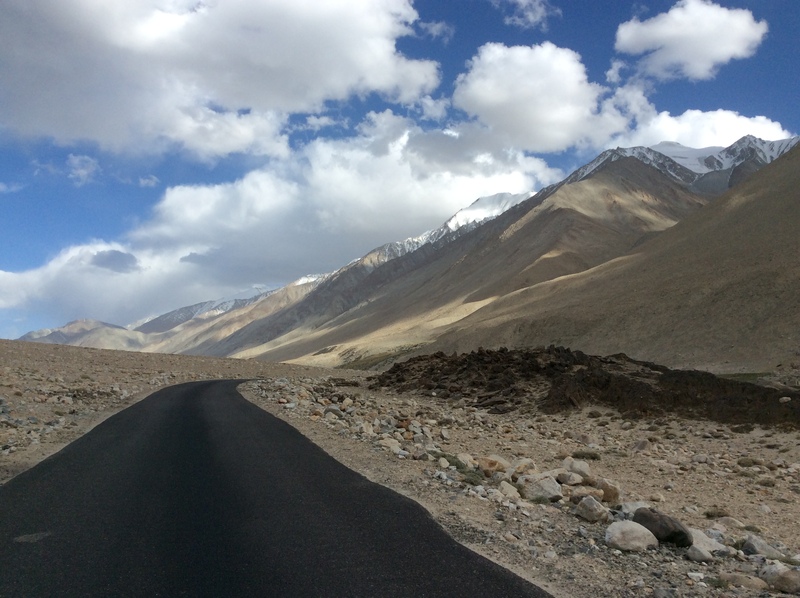 Pangong Tso is 134kms long with 1/3rd part in India and 2/3rd in China, spreading across 3 countries India, China and Tibet. To visit this lake which is the world’s highest brackish lake at 14,256 (above sea level), we had to undertake a 160 kms journey from Leh in which one passes through the 2nd highest motorable road in the world called Chang-la pass. 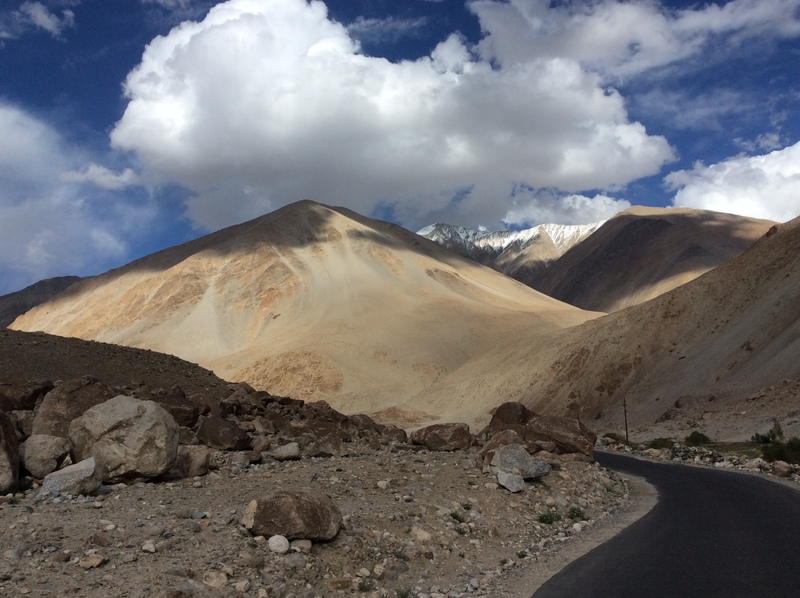 While trip to Nubra had more of a feel of a huge dessert in between mountains, the drive to Pangong Tso is spotted with tiny meadows, a view of Yaks grazing the fields, adorable marmots coming out of the burrows to take a peak, and little ponds and streams flowing past you. 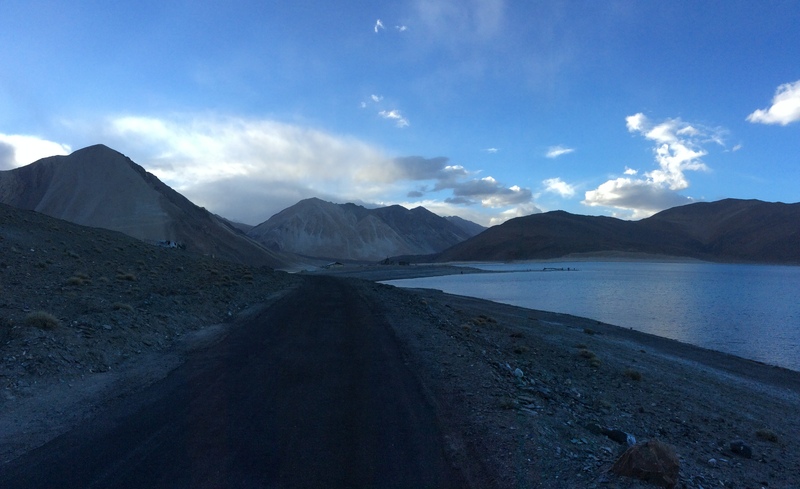 After 6 hrs of treacherous drive from Leh we reached Pangong Lake. 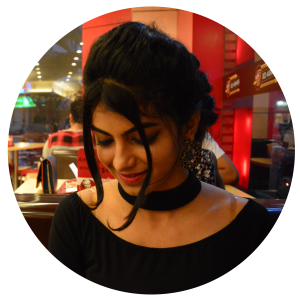 I was lost in the deep mesmerising blue colour. 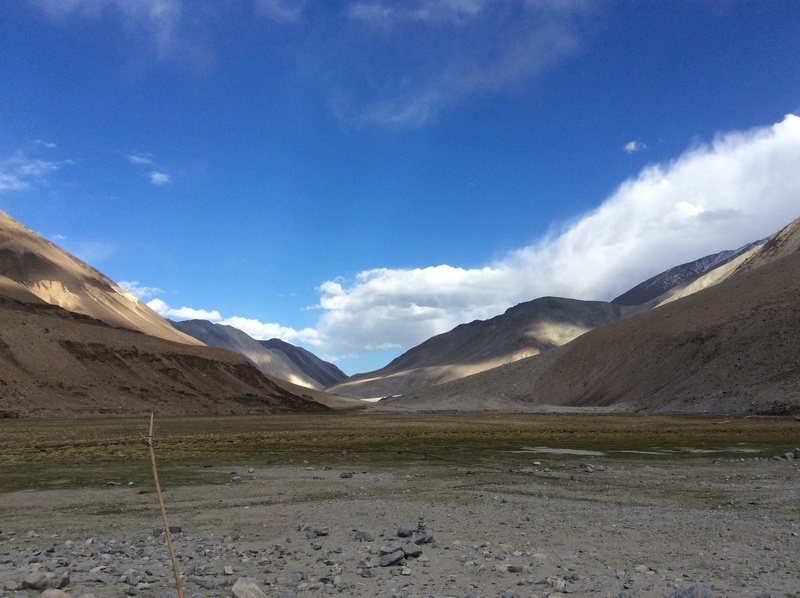 This heavenly sight was definitely worth the 6 hour drive from Leh. There was a common area where everybody had their evening tea followed by dinner. After dinner a few of us gathered in a tent and everybody started telling ghost stories. 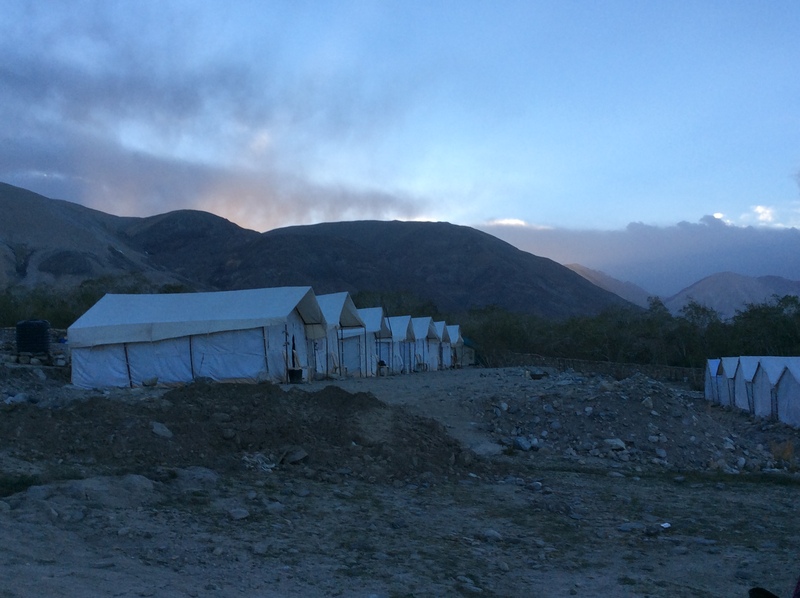 The quivering tents made the stories even more daunting. Before we knew it, it was already 4 am in the morning and I don’t know how the time flew by. 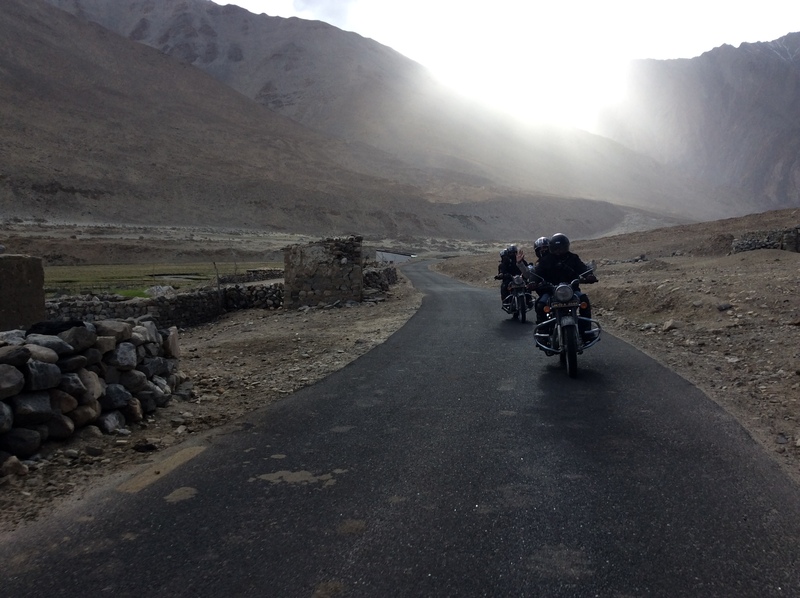 We went to sleep immediately so that we could get at least 3-4 hrs of sleep and enjoy the next morning at Pangong Tso. Previous Article← Day 6: Back to Leh!